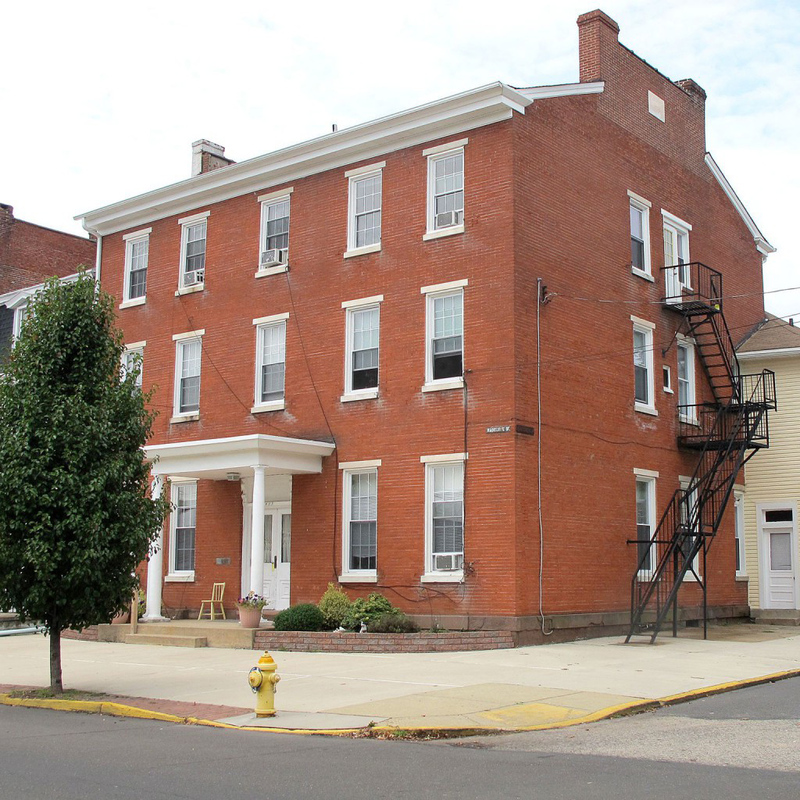 This three-story brick building on the corner of Radcliffe and Franklin Streets was constructed as a private dwelling in the Greek Revival style in about 1862. 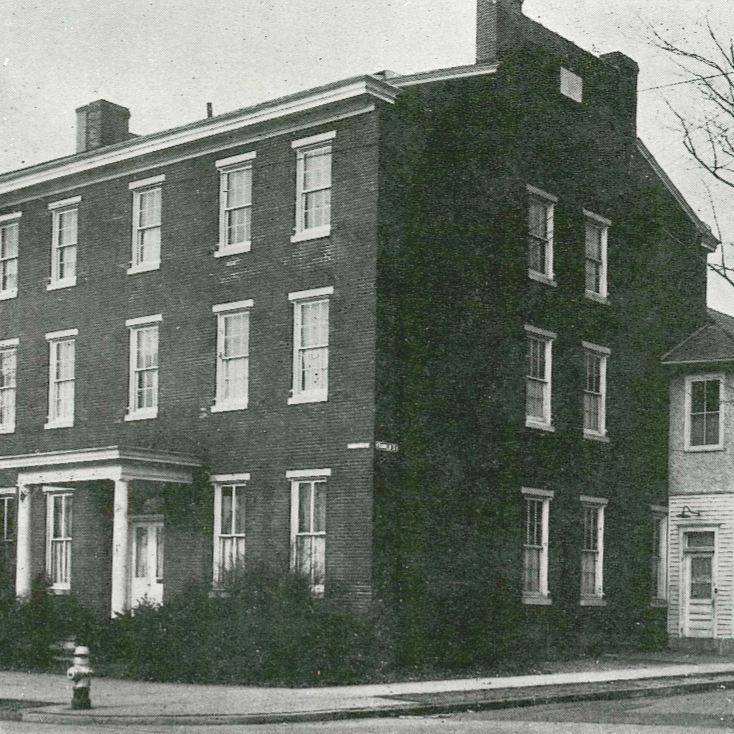 Roughly sixty years later, in 1920, Dr. James Frederick Wagner purchased the building and soon converted it into a hospital for the town’s residents. Dr. Wagner operated the hospital at this location until he retired in 1945. The building has since been converted back into private residences.